Announcing the biggest and boldest BeerFest to date – with the best music, comedy and craft brew line-up. The Elizabeth Quay location offers the perfect viewing for the epic main stage entertainment. 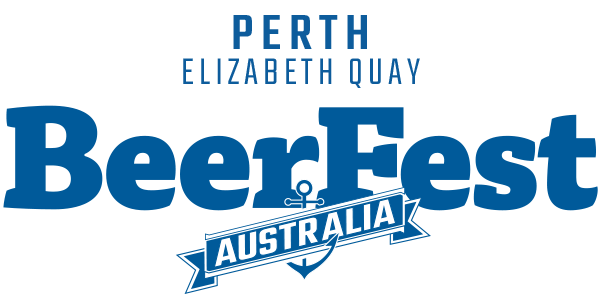 Over 300 unique, exotic and small batch craft beers, ciders, cocktails and wines, hand crafted and perfectly complemented by Perth's most decadent local street food. Perfect for modern explorers, wildflowers and the creatively charged, QT Perth is a polished diamond in the heart of Perth and less than a ten-minute walk to Elizabeth Quay. These packages include 1 night stays at the hotel and are suitable for 2 people as the room sleeps 2 and 2 tickets are included in each package. These accommodation packages are available in very limited quantities. The hotel will send you a separate hotel confirmation once your accommodation package is ordered (please allow up to a week for this to arrive, contact us directly with any questions). Pictured: QT Deluxe King - included with the deluxe accommodation & ticket package. Gage Roads, Little Creatures, Cheeky Monkey, QT Perth and Container Refrigeration.